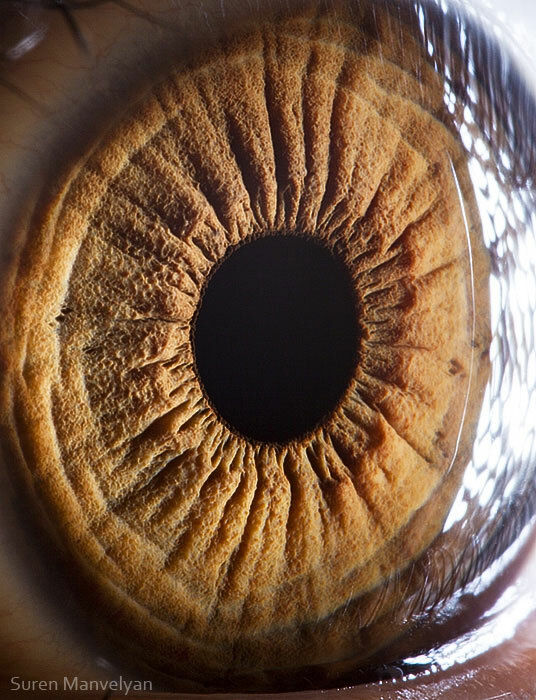 Romanian photographer Andrei Mogan has a thing for eyes. 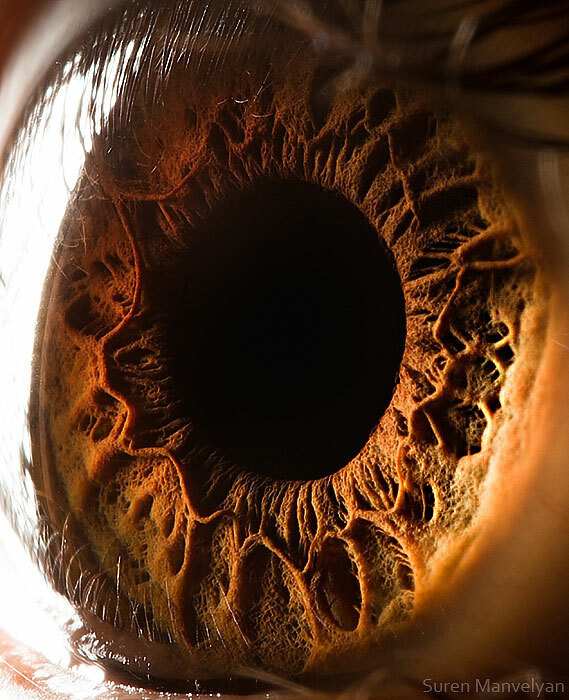 His fantastic series of macro shots, titled Look Into My Eyes, is quite beautiful, uncovering intricacies that otherwise go unnoticed. 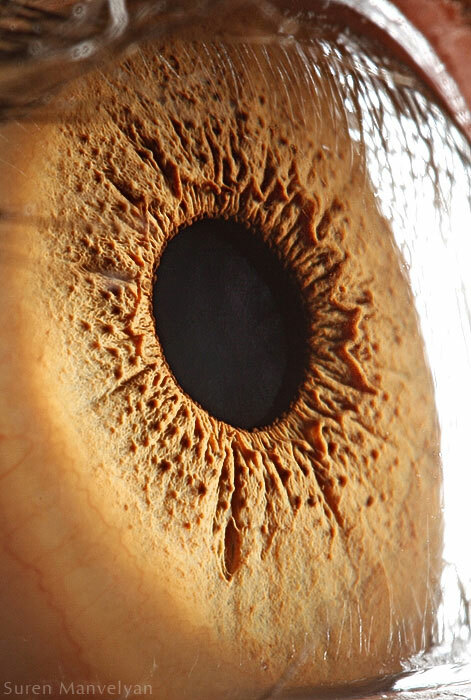 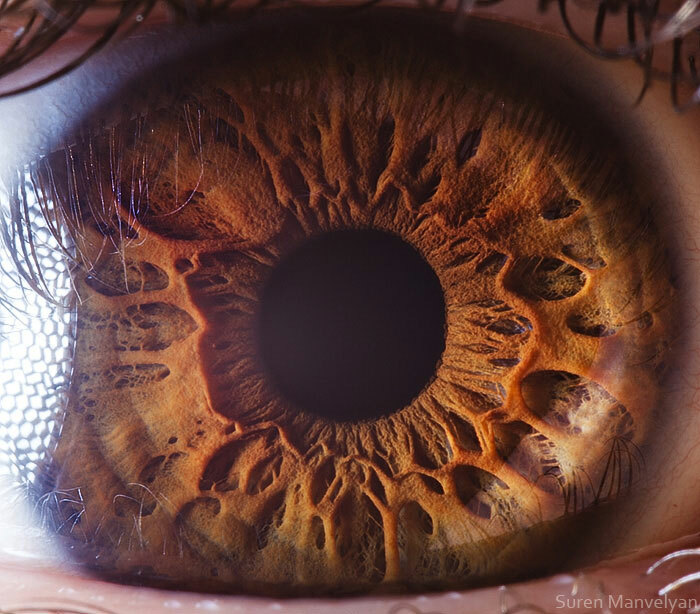 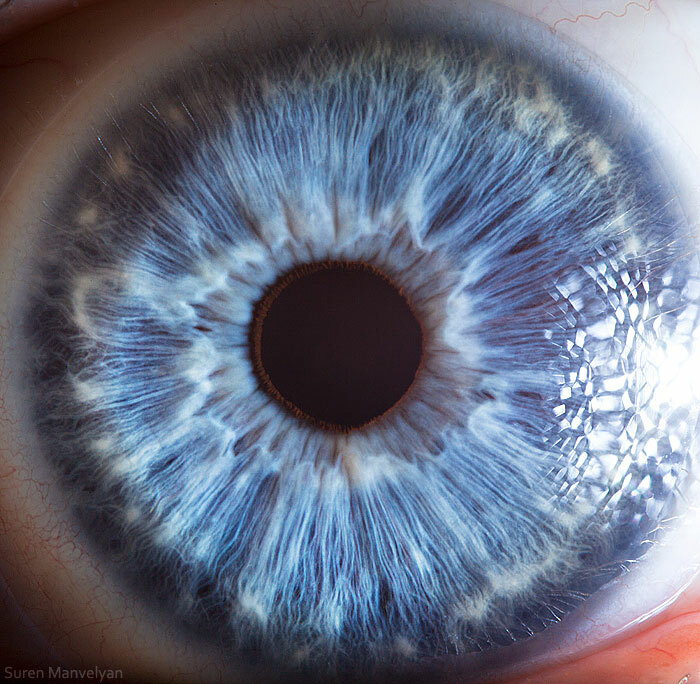 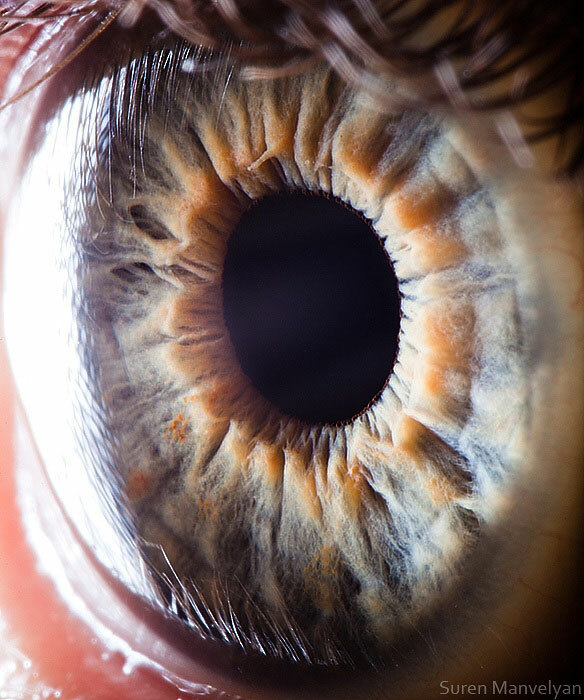 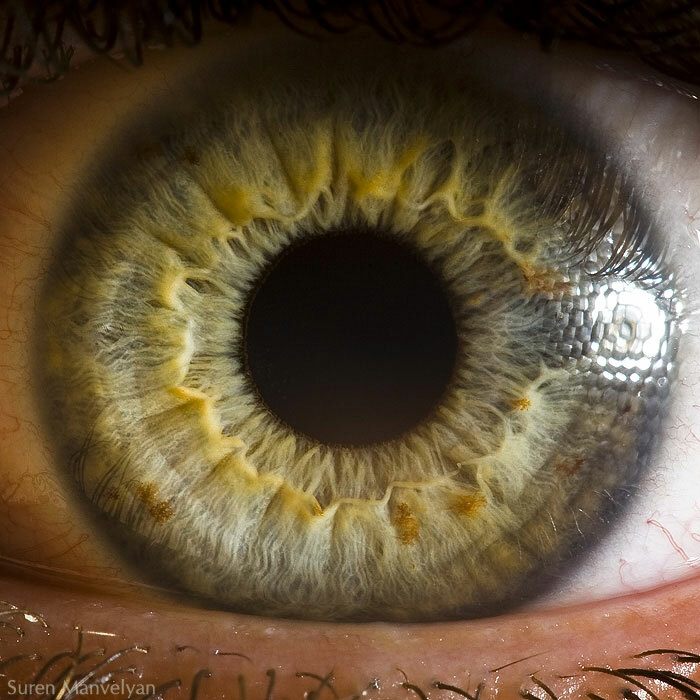 Mogan’s work is reminiscent of Your Beautiful Eyes series by Armenian photographer Suren Manvelyan. 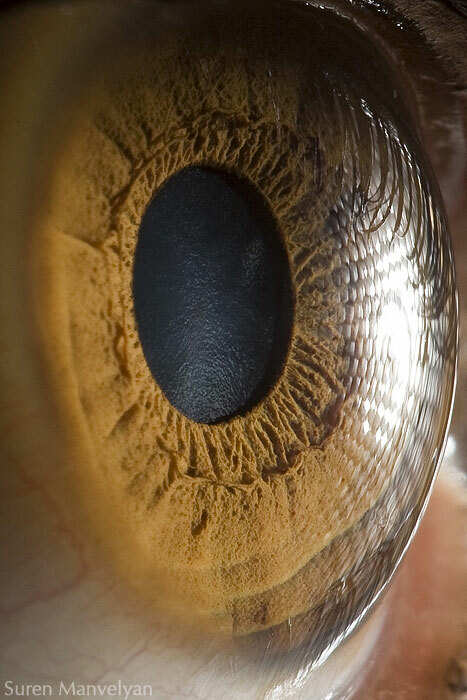 Andrei takes it a step further, however, by also photographing his subjects clutching prints of their eyes. 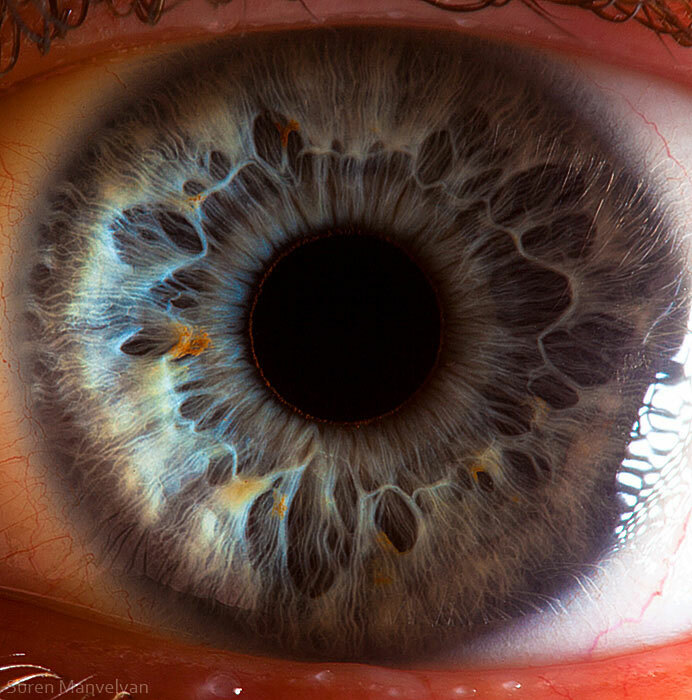 We love this approach, it gives some context to the subject matter, and makes these shots that much more striking.